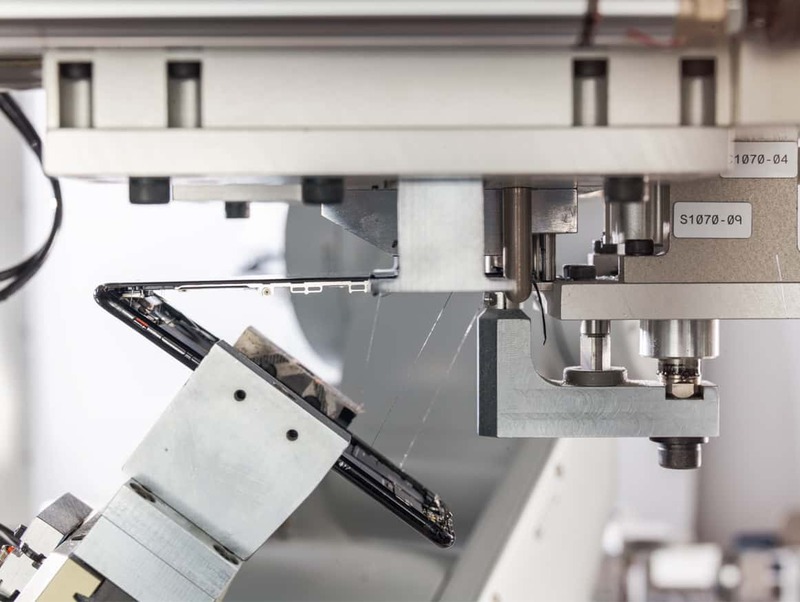 Daisy disassembles 200 iPhones per hour. 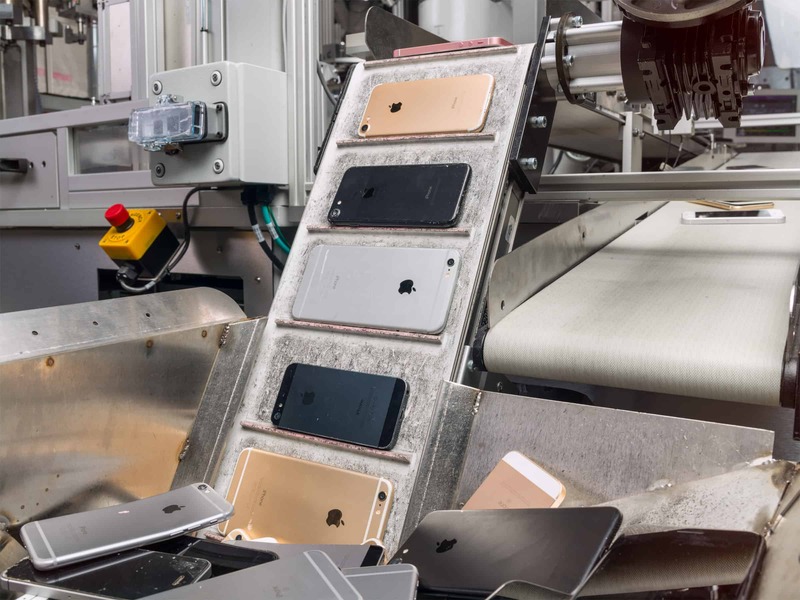 In a blog post about its new Earth Day recycling promotion, Apple also revealed the first details about Daisy, which can churn through 200 iPhones an hour to recycle precious materials. Daisy is made from some parts of Liam. 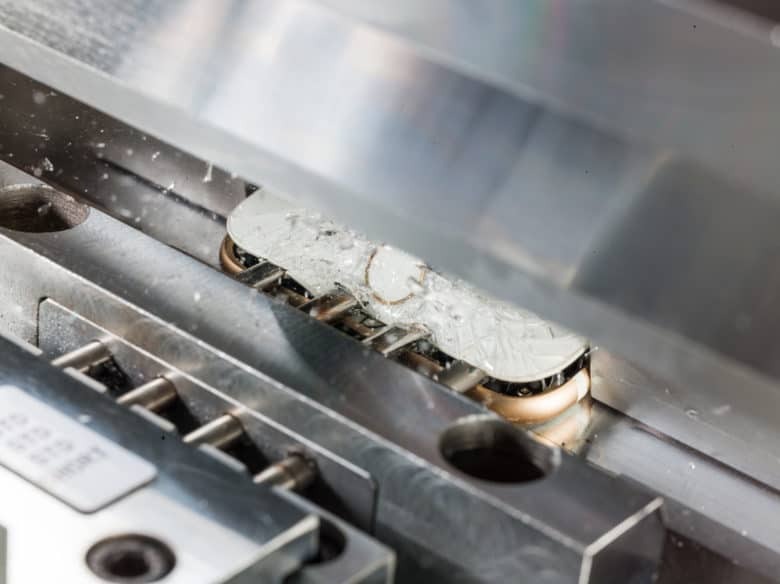 It can disassemble nine different versions of the iPhone and sort components. Daisy ripping a display off an iPhone. As part of the Earth Day promo, Apple is donating to the non-profit Conservation International everytime someone brings in an old iPhone to the Apple store for recycling. The promotion will be in effect through April 30.